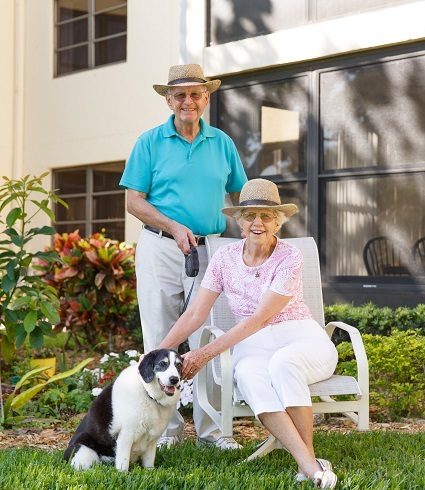 The LeadingAge white paper, “Addressing the Gap in Senior Housing Today: Creating Opportunities in the Mid-Market” compiled by its Business Strategy Council, concluded that nearly half of today's older adults are middle-income. And while the report states that older adults "experienced greater gains in economic status," the middle-income cohort faces limited housing options. “The real cost that drives up monthly fees is labor. This group doesn't feel the need to automatically pay for 24/7 security guards, weekly housekeeping, dining room servers, full-time fitness instructors, and activity staff,” Petty says. To that end, Petty advises that communities will need to adjust services and prices downward, rather than elevating the cost structure. Keeping construction costs and related debt lower will be essential. Older life plan communities that can't keep up with higher end updates will need a strategy to transition to a more moderate product. Dana Wollschlager, partner with Plante Moran Living Forward, says that it could be a challenge for a life plan community to prepare for the middle-market given liabilities tied to a traditional entrance fee option. But there are strategies, including building less expensive, smaller units, offering less common-space, and building for higher density and better energy efficiency. Also, refreshing and updating older properties in competition with "shinier" construction in a mixed-income model for less cost than new construction is another approach. Such properties are often struggling and available due to an inexperienced operator, high and uncompetitive rents, poor marketing, or excessive competition.